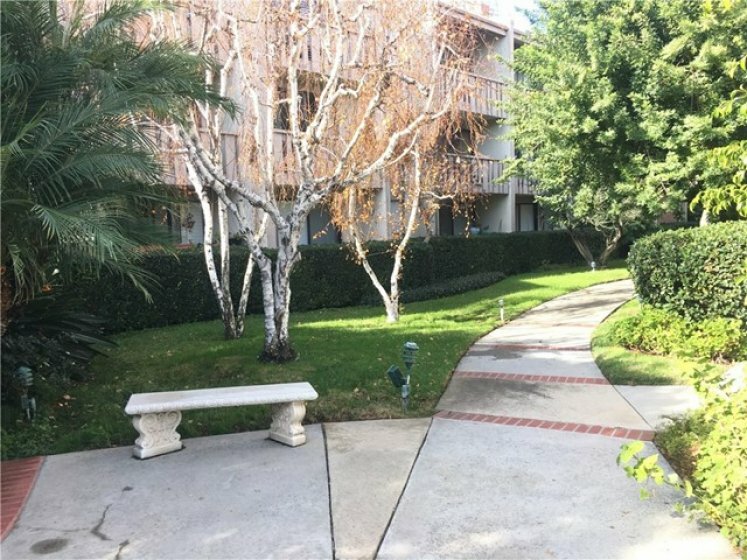 Located in the prime location of Encino within walking distance to Ventura Blvd., schools and shopping. Penthouse unit with over 1900 square feet of living space. Gorgeous living room with vaulted ceiling, custom window shutters and private deck. Large master suite with private bath and closets and balcony. 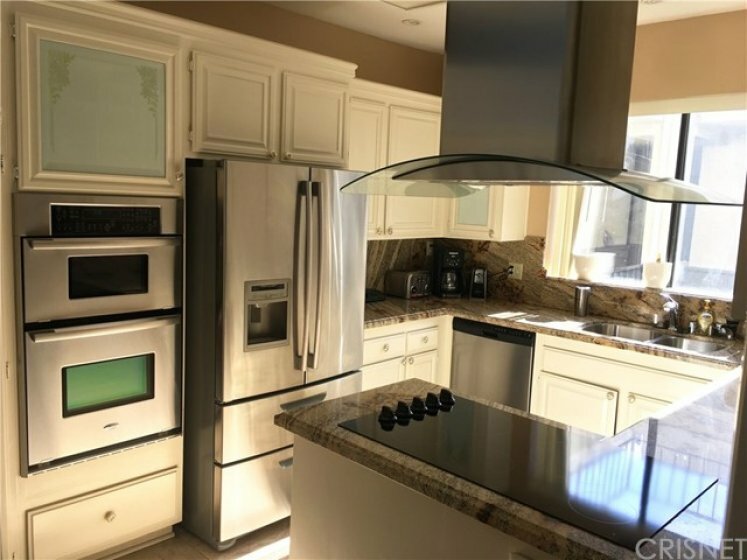 Gourmet kitchen with ample cabinetry and breakfast area. 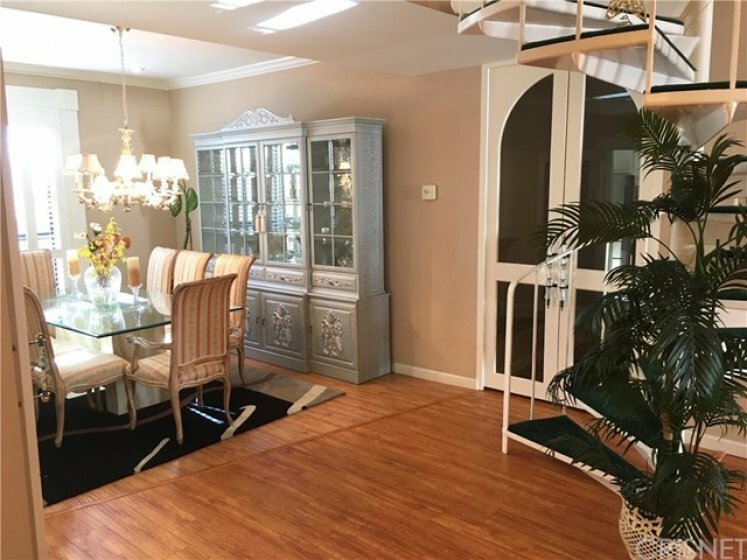 Full formal dining room. 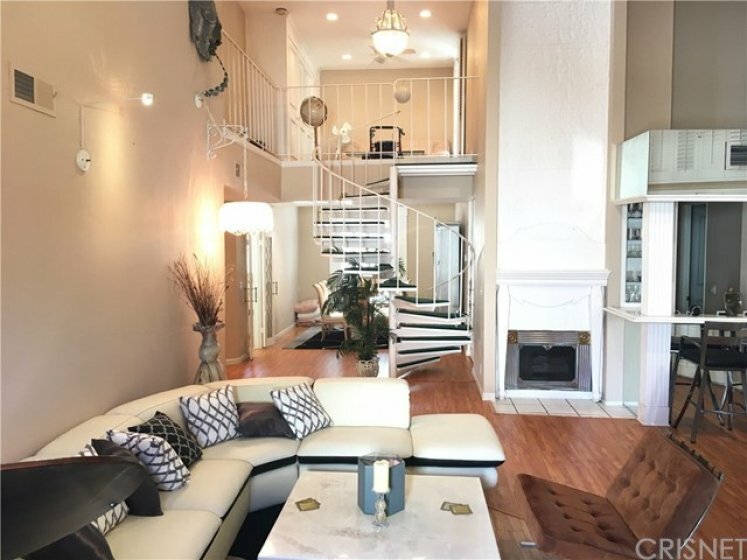 Spiral staircase leads to large loft and access to big patio with city views. Many custom features in this beautiful penthouse. Lot Size 222,274 sq. ft. Listing provided courtesy of Susan Ruda at Pinnacle Estate Properties,inc.